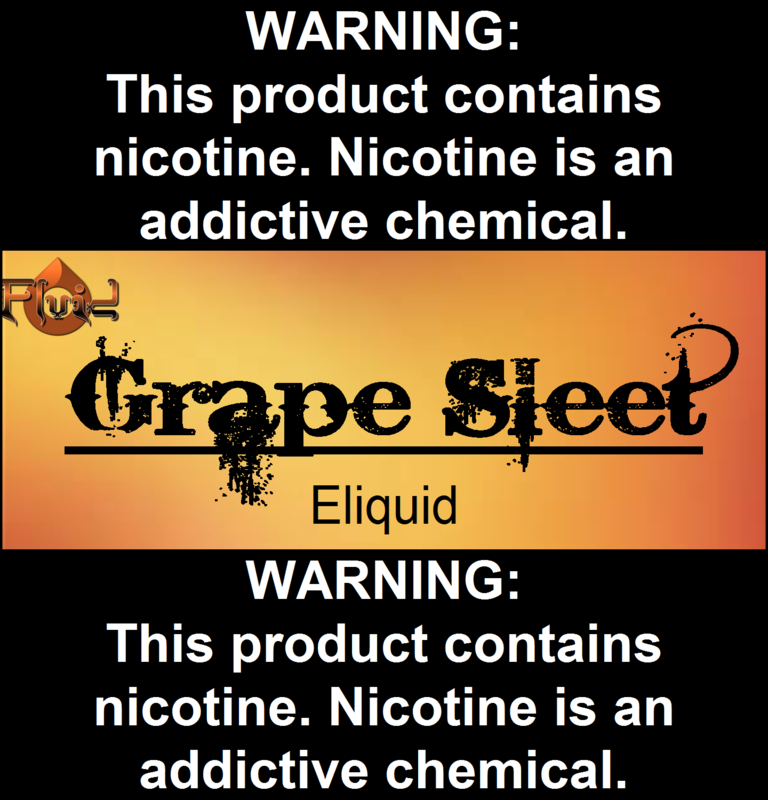 Our Menthol Blend with grape. GREAT FLAVOR & GREAT PRICE! I have never tried this flavor before! I purchased the 10ml size and now I am going right back and ordering the 30ml! This is a smooth flavor that makes me feel like I'm drinking grape soda. This is my all time favorite! I am partial to menthol and this juice is the perfect combination of a little sweet and very refreshing. I'm so glad I finally found a favorite.